Lets count down the top 5 activities to do in the Seattle Area in 2019. This is a short list of the very best unique experiences that Western Washington State offers near Seattle. If you are spending a couple of days to a week in Seattle, or just looking for fun things to do in Seattle this weekend, these are the most memorable things to do on your Seattle bucket list. Drive along I-90 East out of Seattle to the city of Snoqulmie to see and experience the forces of nature on display. Along the way, you will see the beauty of the Evergreen state and the lush environment that results from these well-watered lands. 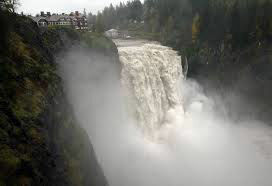 That is why Snoqualmie Falls has earned a spot in our list of fun things to do this weekend or when you visit Seattle. There are a few spectator sports teams in Seattle including the Mariners, Sounders and Huskies. Soon Seattle will have an NHL team and hopefully the Seattle Supersonics will return someday. 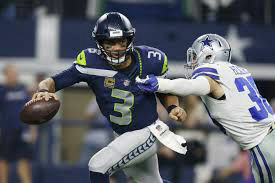 That being said, for the most uniquely loud and boisterous experience in the nation, score some Seattle Seahawks tickets. They have a deserving 4th spot on our list. We didn't want to be cliche' or sterio-type Seattle which is why we left the Public Market and the salmon tossing off the list. 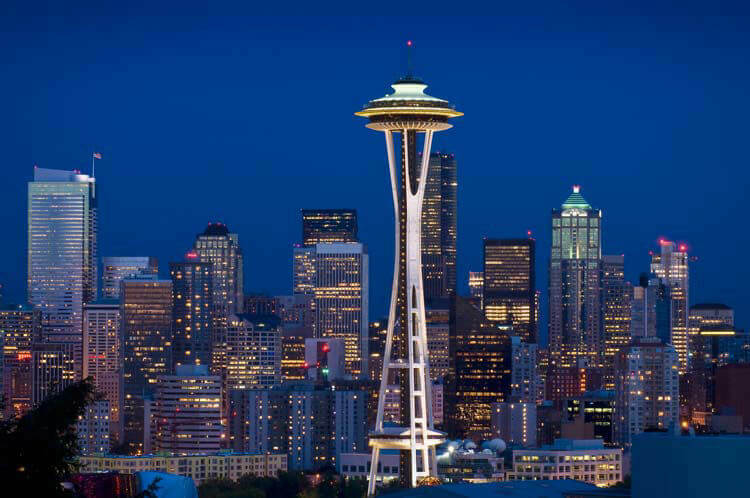 That being said, the Space Needle is an iconic image that represents the high tech futuristic values of Seattlites. That is why this site rises to our number 3 spot, even if you just walk by it to get a picture of yourself with the Space Needle in the background. If you have more time, go to the Pacific Science Center. Catch a Lyft or Uber to the Ferry and hop from island to island to explore. Enjoy watching the boats in the island harbors while eating or shopping at the many shops and cafe's. Or, rent a scooter and tour the big island - San Juan. These beautiful islands don't experience as much rain as the mainland and are remarkable in so many ways that they have earned the #2 spot on our top fun things to do in Seattle. This is a can't miss experience if you are looking for fun things to do in Seattle and the surrounding area. It is a family friendly venue that has something for all ages. The locals know it as a great venue but it is relatively new and flys under the radar of most tourists. 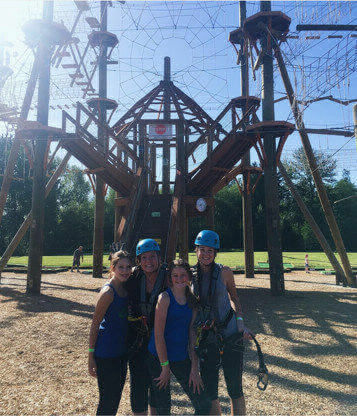 This Gigantic Jungle Gym with ziplines will have you and your family climbing and swinging for hours while you experience the great outdoors of the Pacific NW only 20 minutes N of Seattle. 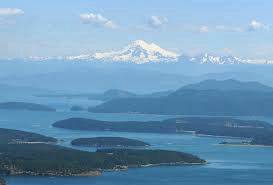 This weekend or on your next trip to Seattle, consider a High Trek Adventure. #1 Thing to Do in Seattle - Book Now!